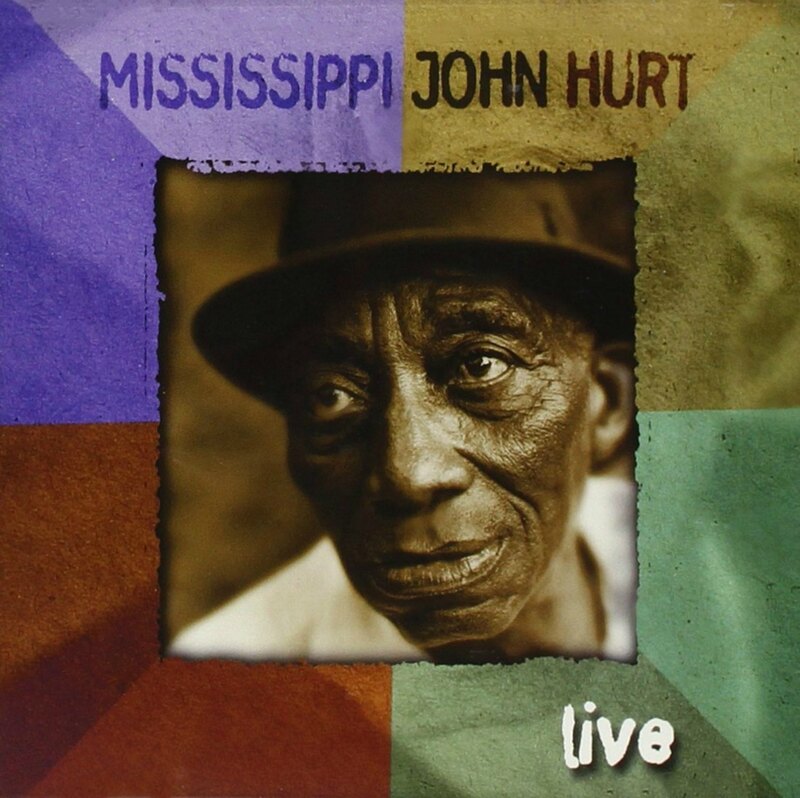 As one of Our Recommendations and Recommended Recordings, we recommend Mississippi John Hurt Live, by Mississippi John Hurt, on Vanguard Records. This CD release contains all the tracks recorded at a 1965 performance at Oberlin College, which were originally released on a 2 LP set on Vanguard Records, along with some bonus tracks of live recordings of Mississippi John Hurt. 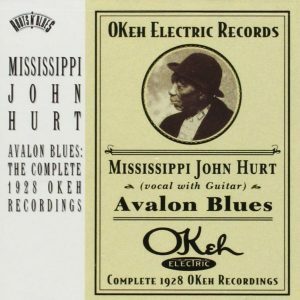 Avalon Blues: The Complete 1928 Okeh Recordings – contains all the sides recorded by Mississippi John Hurt for Okeh Records in 1928. 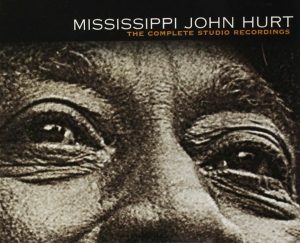 The Complete Studio Recordings – contains all the studio recordings made by Mississippi John Hurt in the 1960’s for Vanguard Records, including the material released on the three 1960’s Vanguard Records LP releases of Mississippi John Hurt studio recordings. If you’re visiting Mississippi, you may want to visit Mississippi John Hurt’s grave, near Avalon, Carroll County, Mississippi. 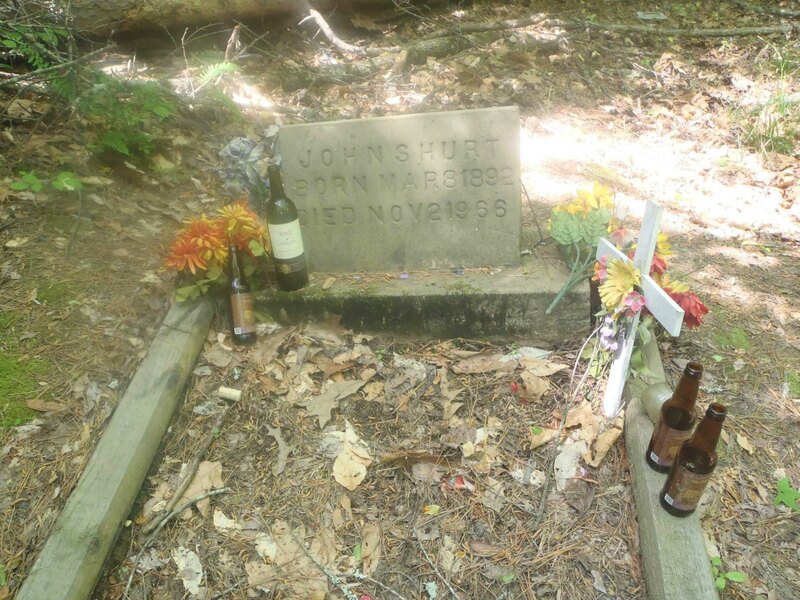 Mississippi John Hurt grave, Avalon, Mississippi, with tributes left by fans.